Karoto Sharpener and Peeler, which was launched earlier this autumn, has emerged as a Christmas best seller. It is proving to be one of the most popular Christmas gifts on the Mocha website this year. 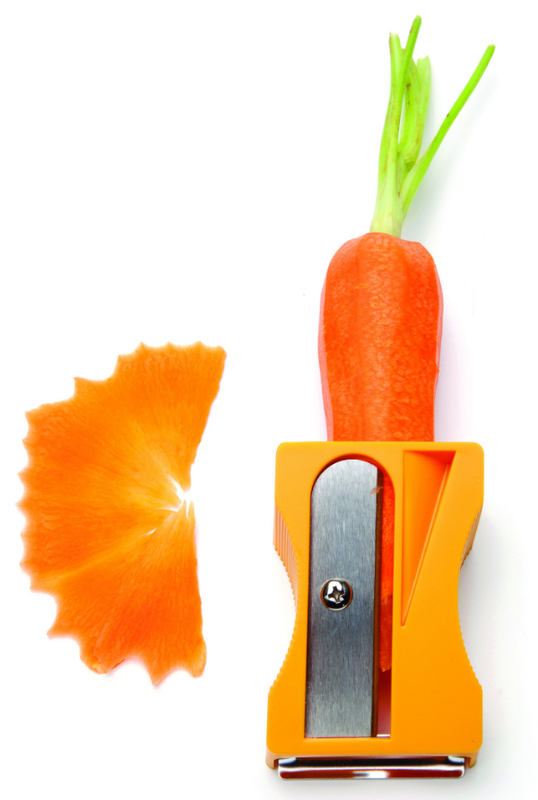 Looking like over-sized version of the classic pencil sharpener, this humorous kitchen gadget is also highly functional. Karoto sharpens carrots to create curls and ribbons which can be formed into flowers to garnish dishes and salads. Then, on the reverse is a vegetable peeler. And because of the grooves on the side of the sharpener, the peeler has an ergonomic shape making it very comfortable to use. Karoto is still available to order for delivery before Christmas until 12.00pm on 21st December 2012 (while stocks last). 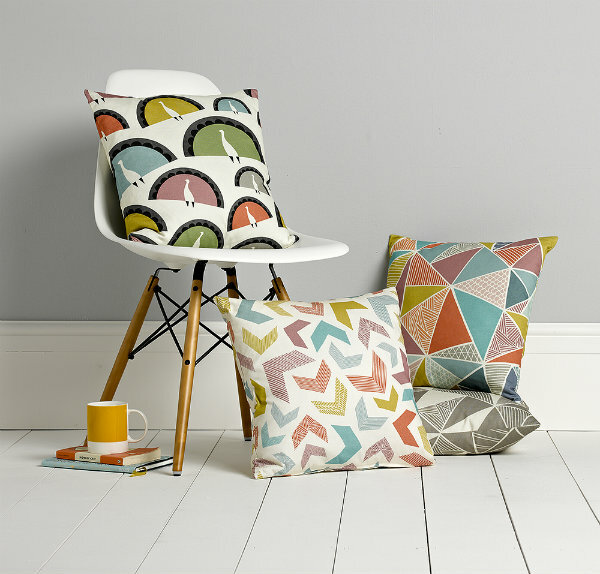 Announcing the launch of a new range of cushions and tea towels by designer Sian Elin: now available from Mocha. 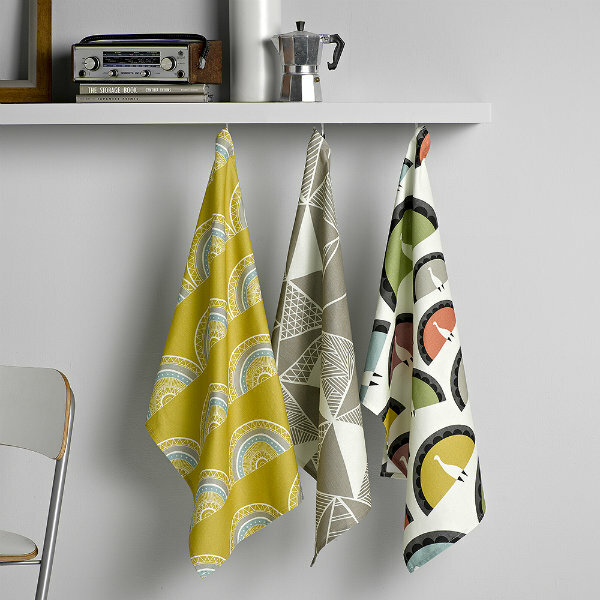 The designs blend Scandinavian style with Moorish and Mediterranean design influences. They feature bold hand drawing, and combine colour and pattern together beautifully. These new decor accessories work perfectly to update a contemporary interior. The inspiration for the collection comes from Moorish architecture which the designer saw while travelling throughout the Mediterranean.